Tri-Imaging Solutions, an independently owned diagnostic imaging parts, technical training, technical support, and support services company for the diagnostic imaging market, has achieved ISO 9001:2015 certification. This standard is based on a number of quality management principles including a strong customer focus, the motivation and implication of top management, the process approach and continual improvement, according to the International Organization for Standardization (ISO) website. ISO 9001:2015 specifies that Tri-Imaging Solutions meets or exceeds requirements for a quality management system that includes the ability to consistently provide products and services that meet customer and applicable statutory and regulatory requirements. ISO 9001:2015 also indicates that Tri-Imaging Solutions aims to enhance customer satisfaction through the effective application of its quality management system. 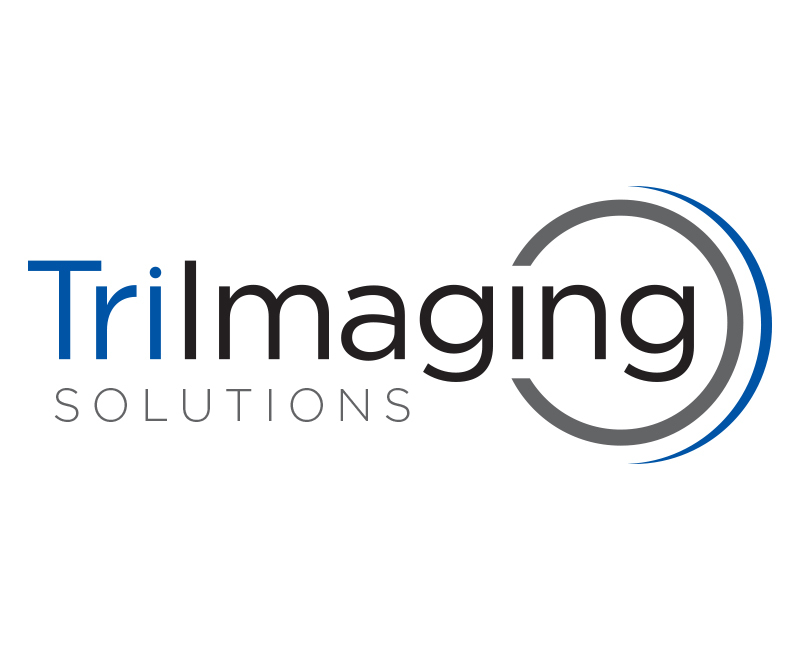 For information about Tri-Imaging Solutions, visit triimaging.com.